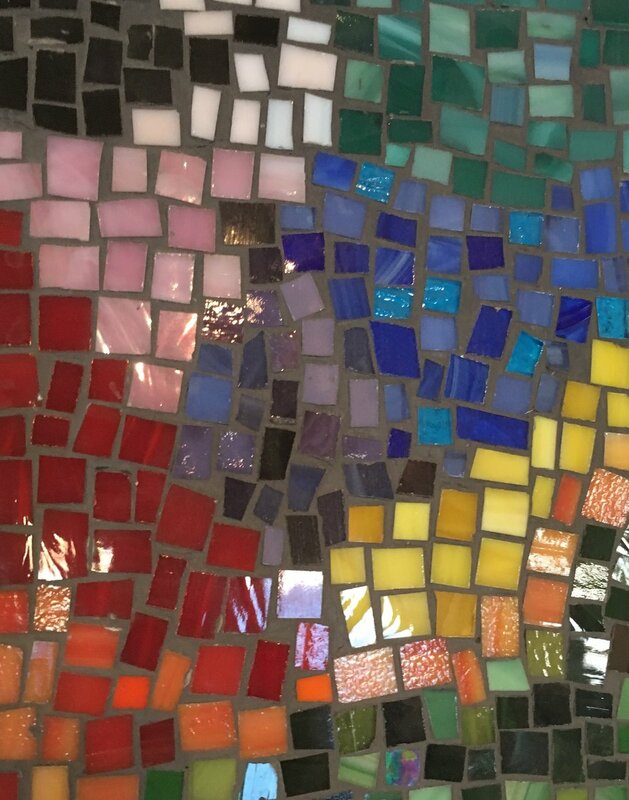 In this 2 day workshop you will be creating a fun and colourful mosaic. All glass will be pre cut for your arrival. Personalize your mosaic by choosing from a variety of colours and textures of glass. This is a really exciting project that I am sure everyone will enjoy!